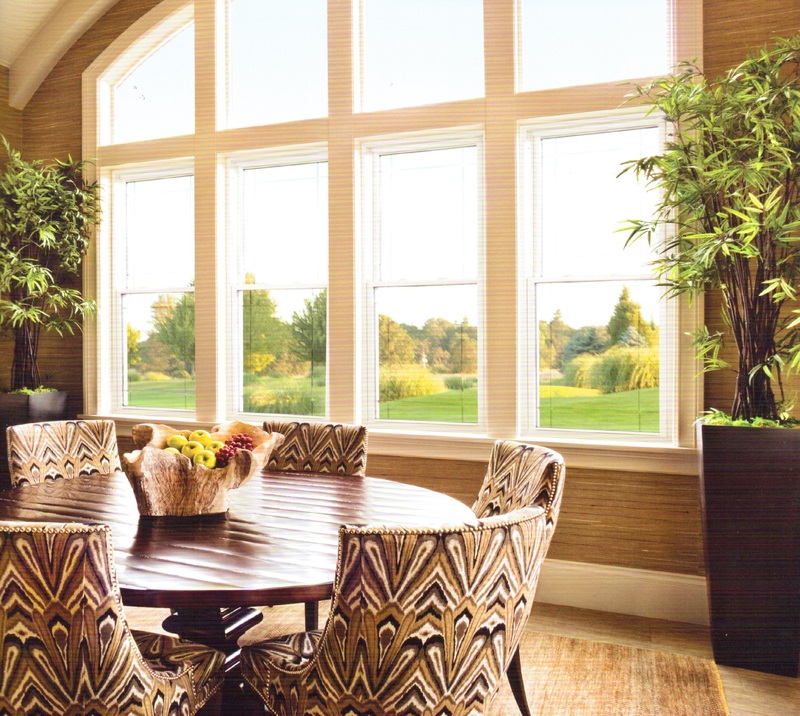 Whether you are remodeling, renovating or building a new home, Merit Windows deliver unmatched beauty, strength and energy savings. 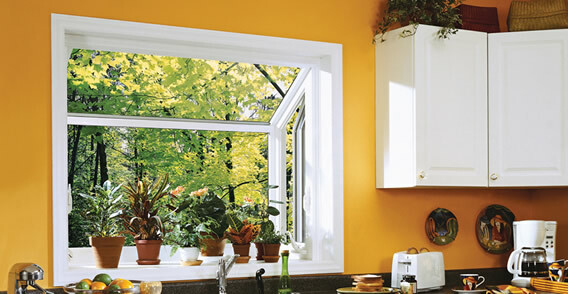 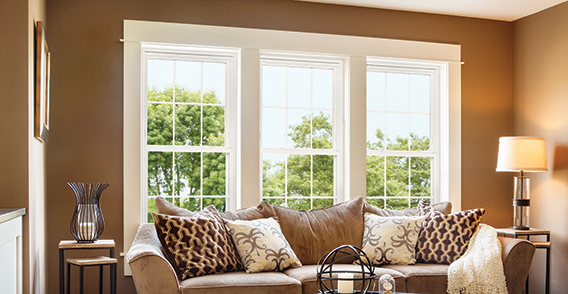 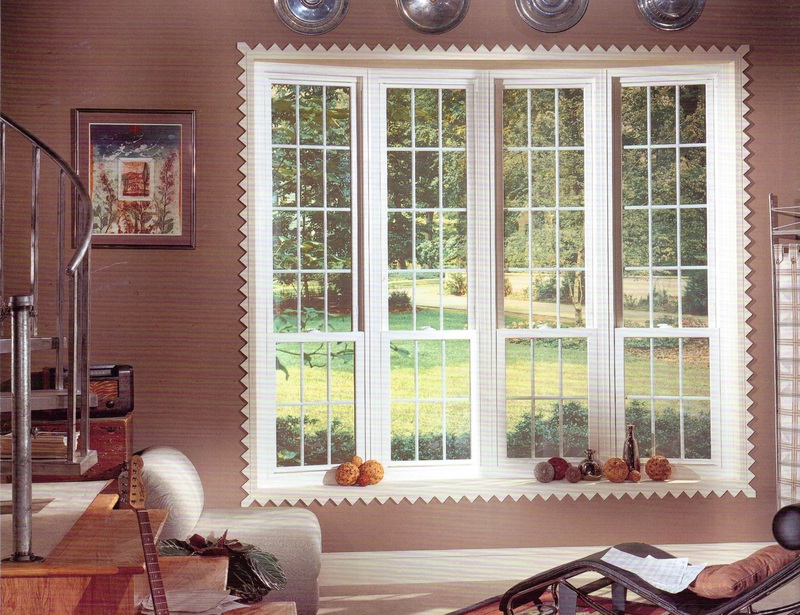 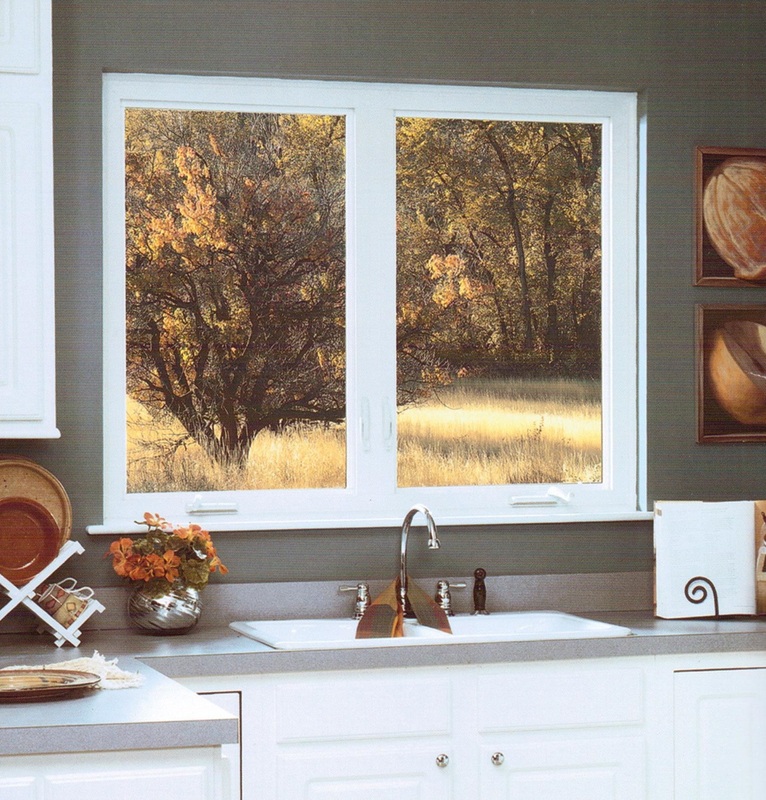 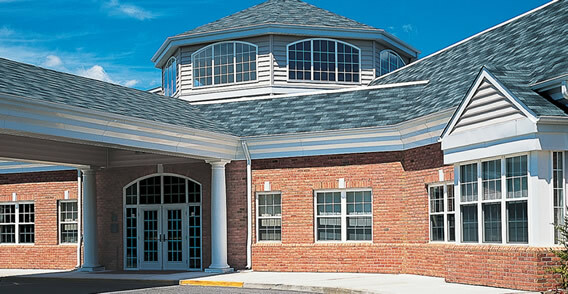 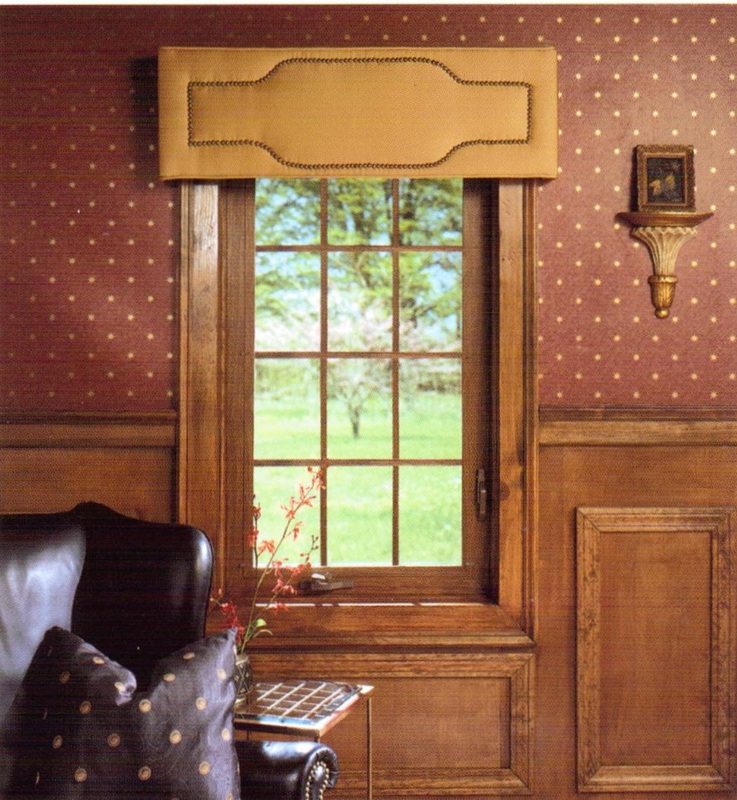 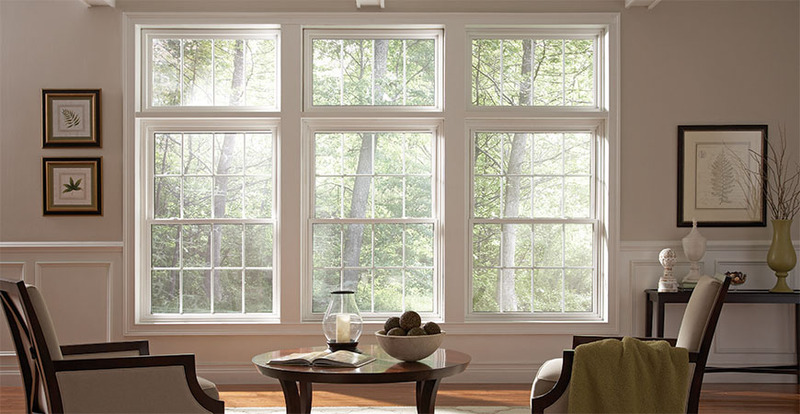 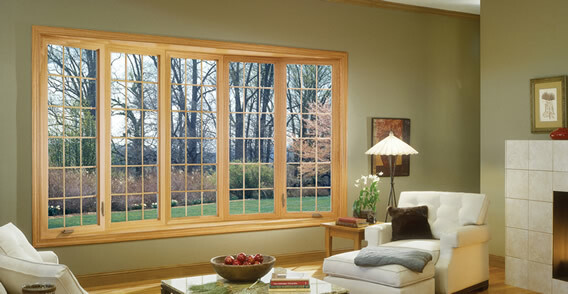 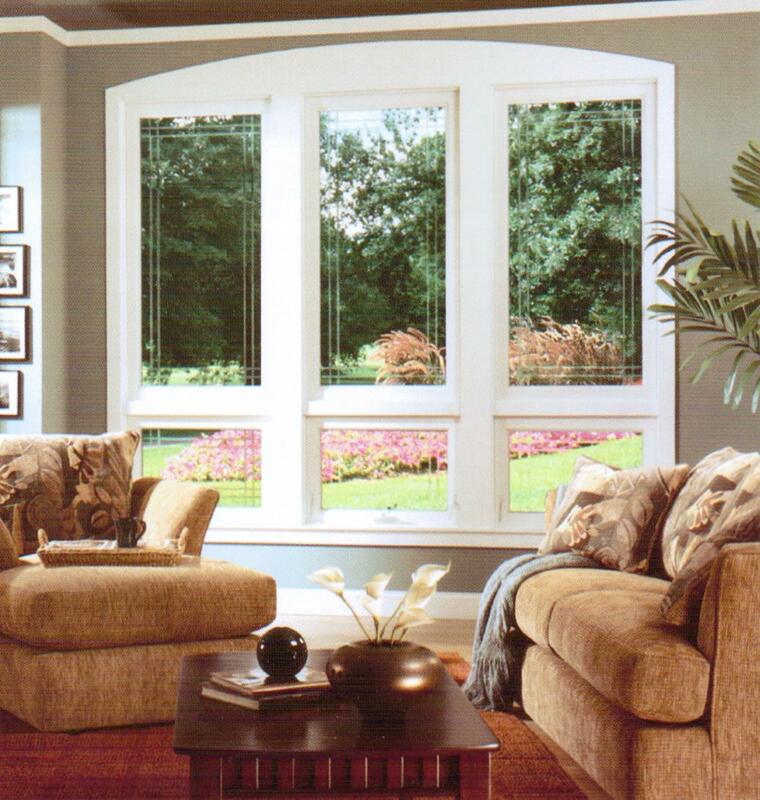 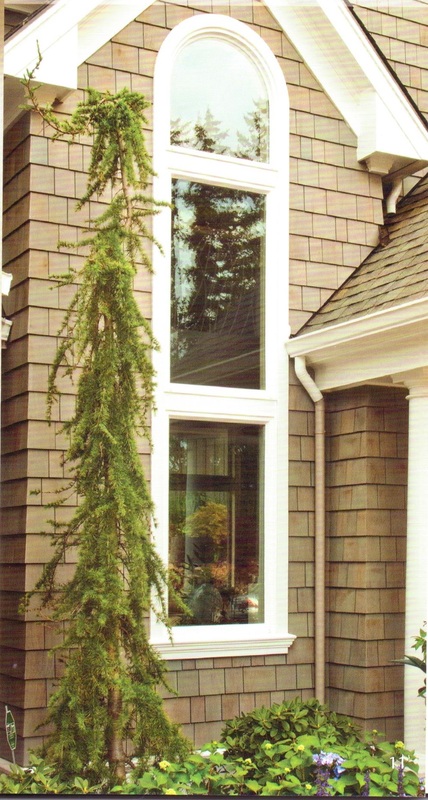 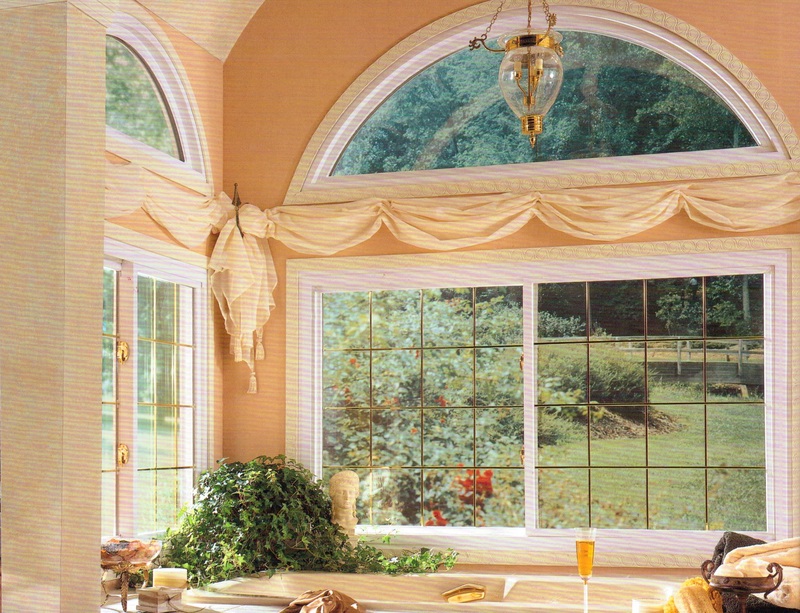 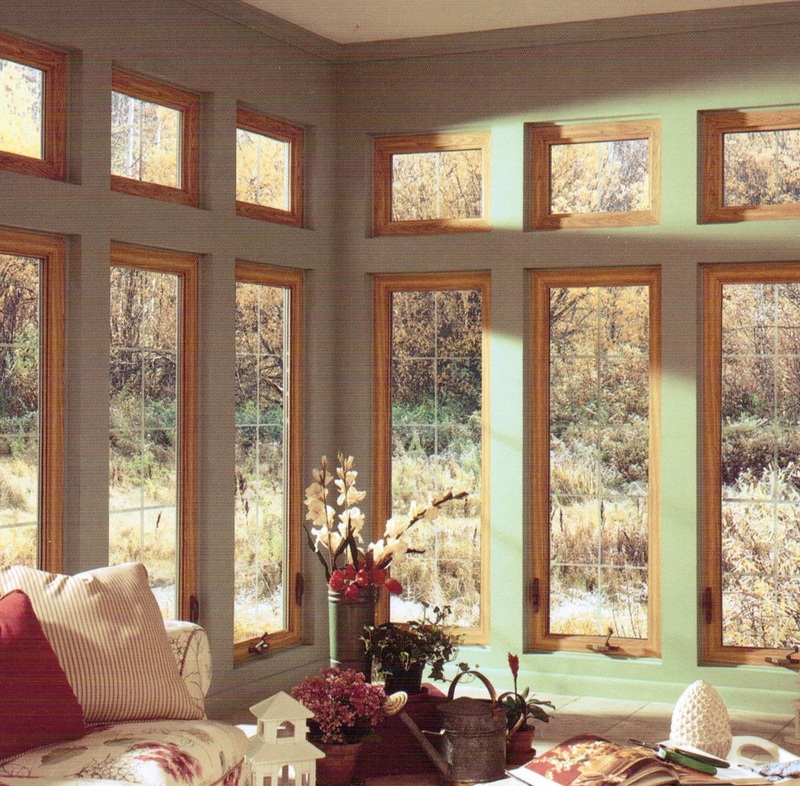 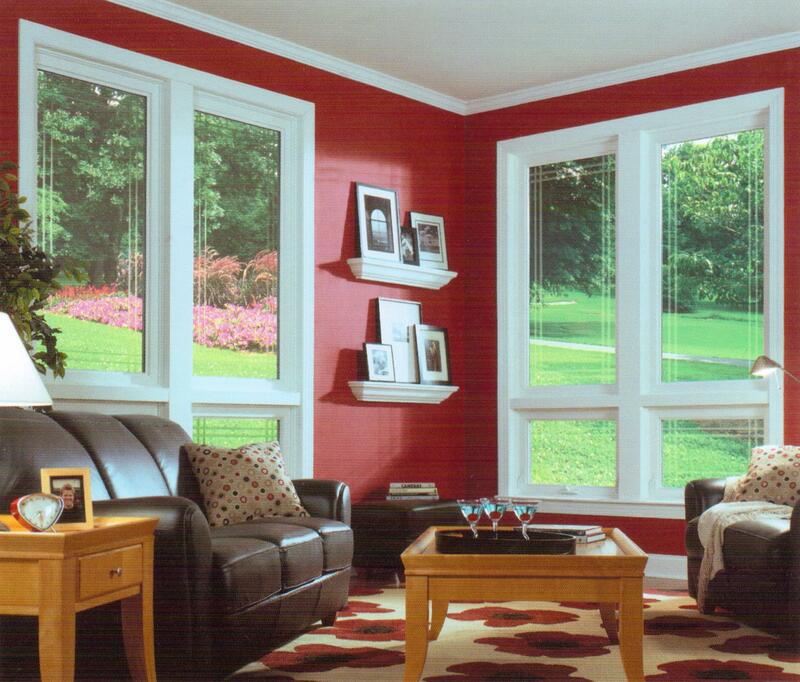 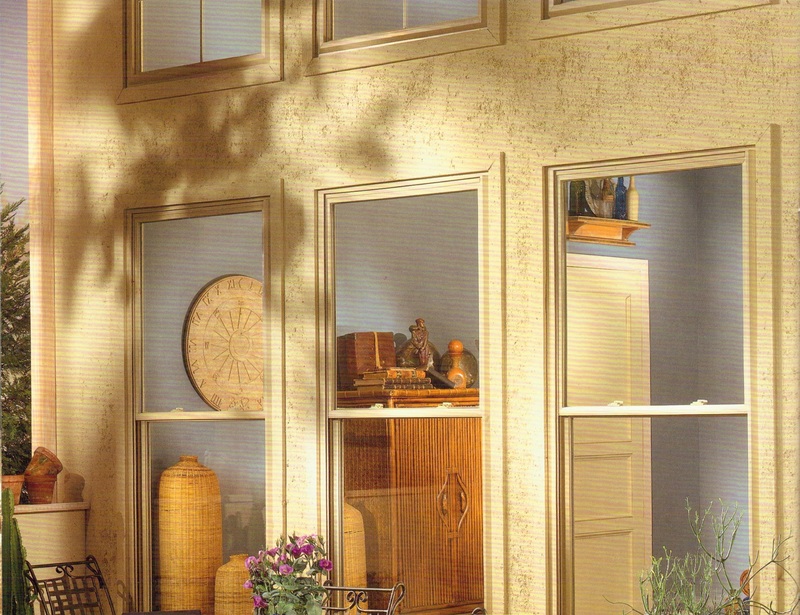 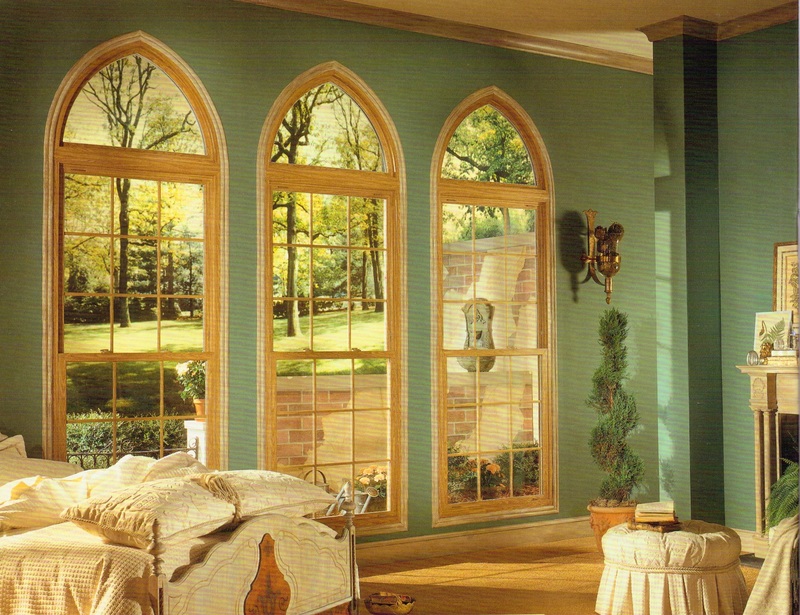 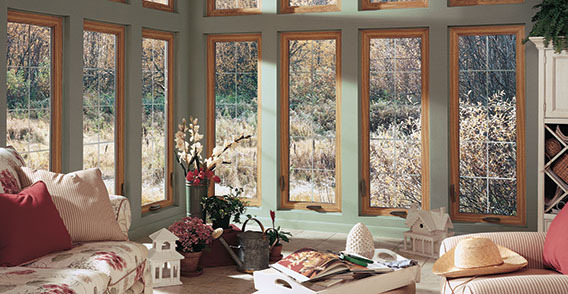 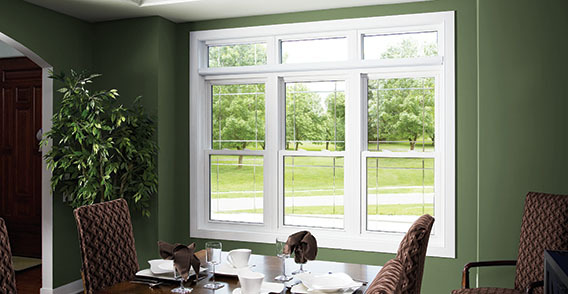 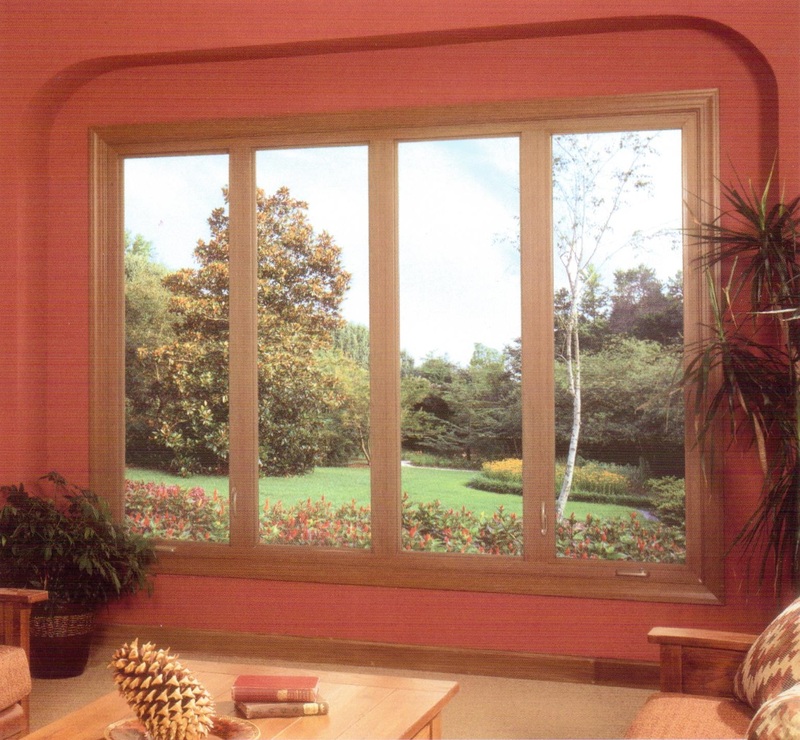 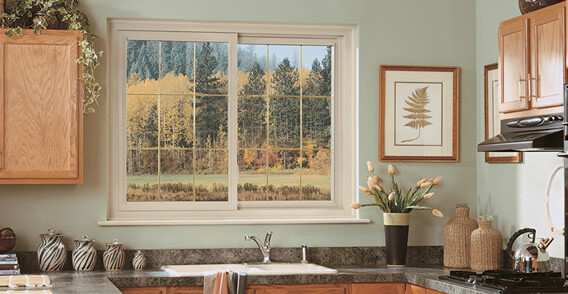 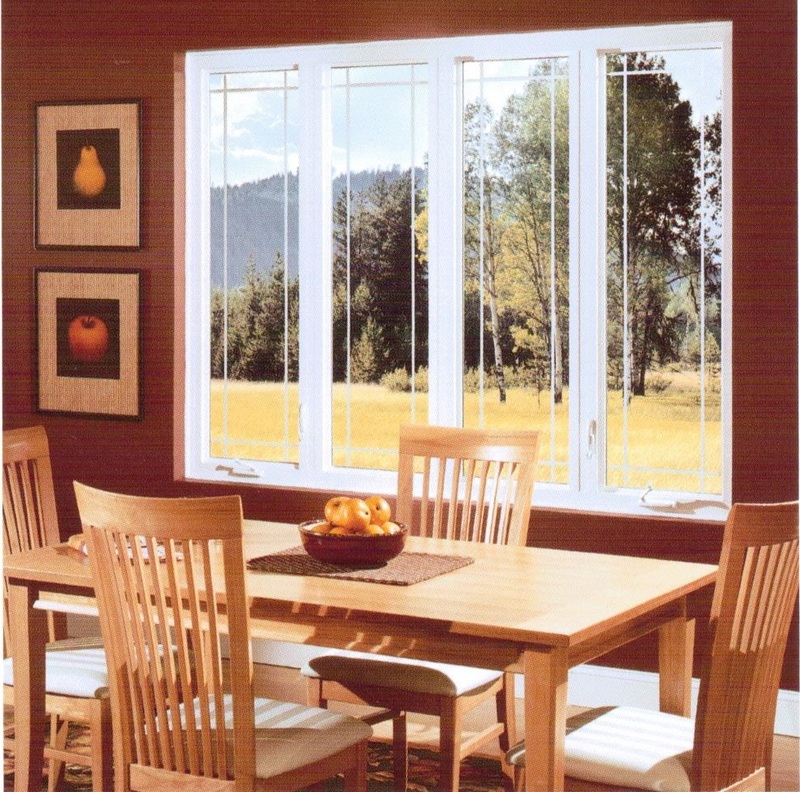 Merit Windows are custom-made to fit your current window openings precisely. 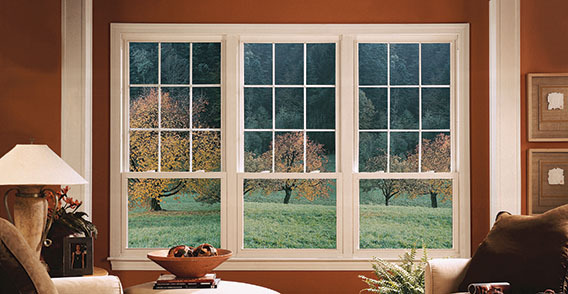 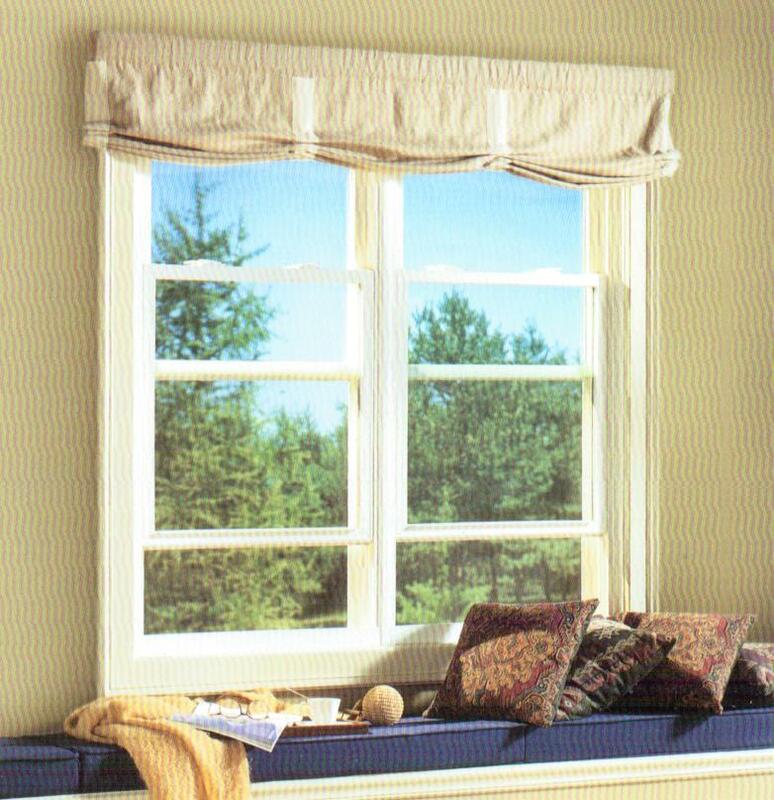 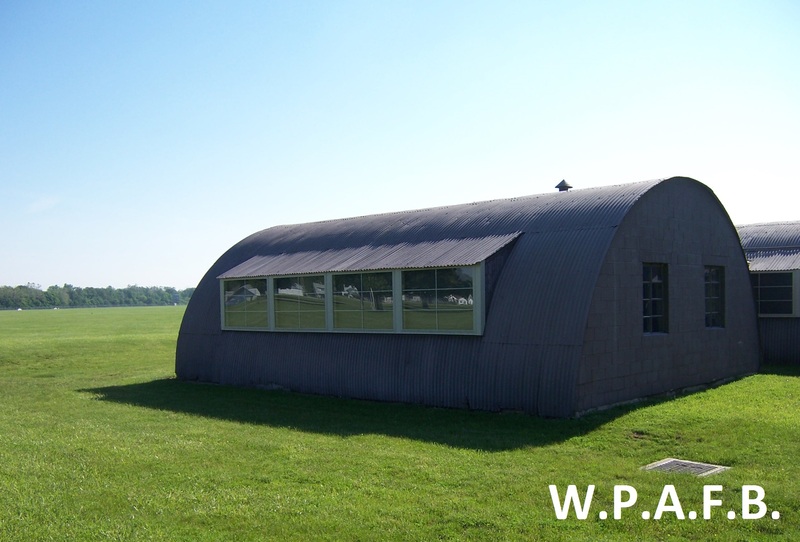 They are easier to install because they require no additional wall construction, in comparison to stock windows found at your local retailer. 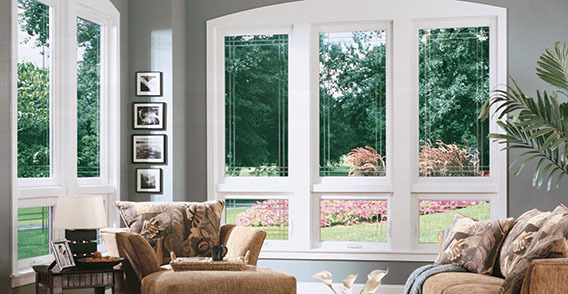 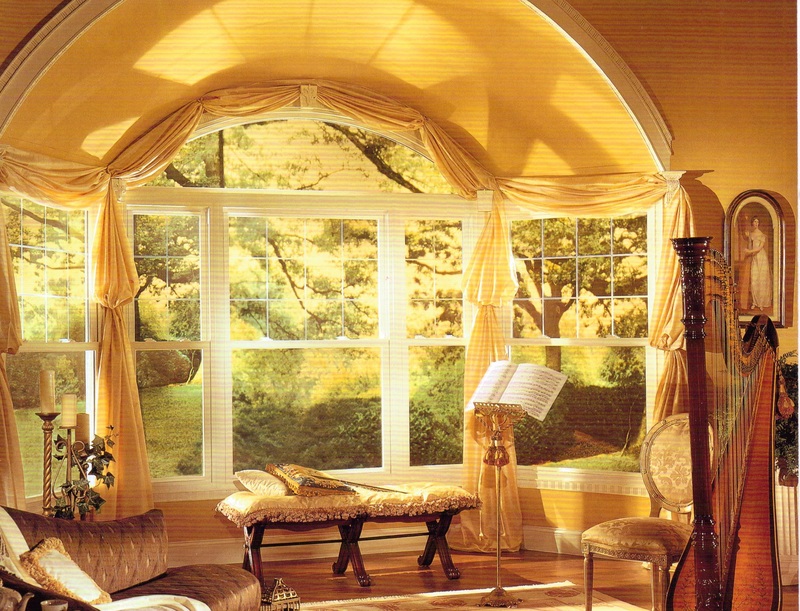 Best of all, our windows gracefully enhance the architectural style of your home, whether it's traditional or contemporary, there's a model to fit your specific style, performance and budget needs.